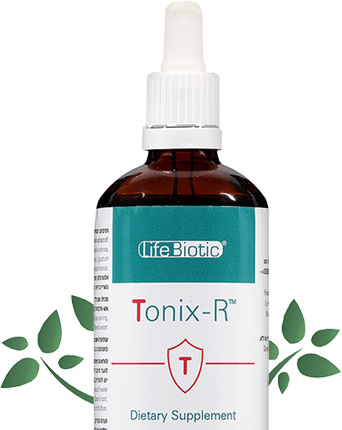 Tonix-R contains a concentrated liquid formula of Bio-Active Botanicals manufactured using a unique method. Tonix-R is a combination of 7 mushrooms and plants, known by tradition and science for their immune-boosting effects, combating fatigue and enhancing vitality. 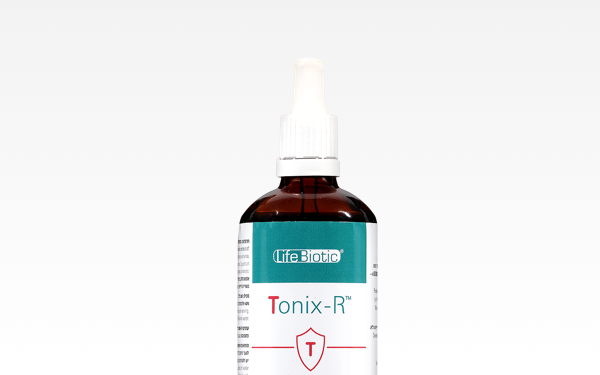 The efficacy of Tonix-R is backed by scientific research where the formula was studied for its specific effect on Natural Killers cells and activation of neutrophils, which are an essential part of the immune system. 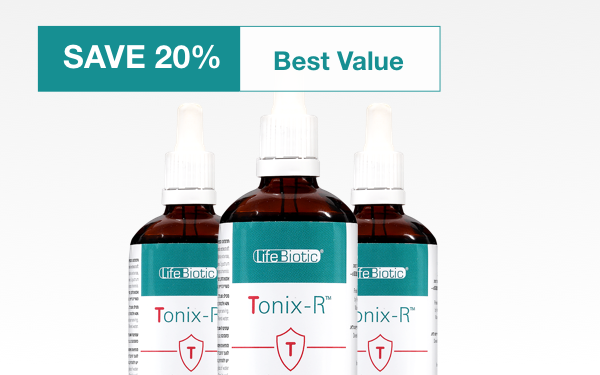 Research results validated Tonix-R capabilities to strengthen and support the body’s natural healing ability. What is the suggested use of Tonix-R ? 40 drops in a 1/4 glass of water, 3 times a day. May be taken at any time, without regard to meals. Can I take Tonix-R together with Protectival ? 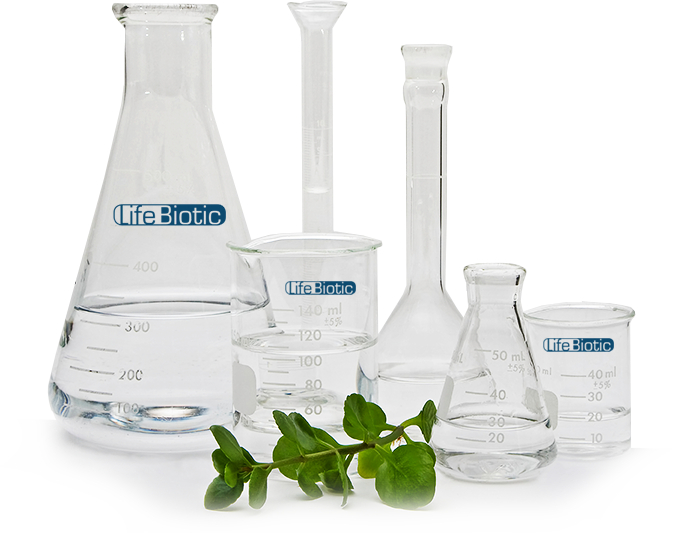 Can a plant base product be effective ? Yes. Plants are the most ancient source for pharmaceuticals. Modern science (and oncology in particular) still uses plant-derived compounds to treat disease. In fact, to this day, 25% of modern drugs originate from plants. What are the ingredients in Tonix-R ? A bottle of Tonix-R contains 100 ml hydro-alcoholic extract (alc. 40% Vol.) Astragalus Membranaceus, Wolfiporia Extensa, Atractylodes Macrocephala, Lycium Chinense, Ligustrum Lucidum, Ganoderma Lucidum, Cordyceps Sinensis. Less than 2% alcohol per serving; Veg. glycerin 10% Vol., Filtered water. The outstanding safety & efficacy of Tonix-R are the result of intensive scientific research, product development, unique production and control processes. Tonix-R was validated for safety over years of clinical experience. No side effects or drug interaction issues have been reported to date. Tonix-R is produced under the highest quality control standards at our GMP certified production facility.